This set of templates was selected for a proposal to improve or resolve issues with the management of the organization. 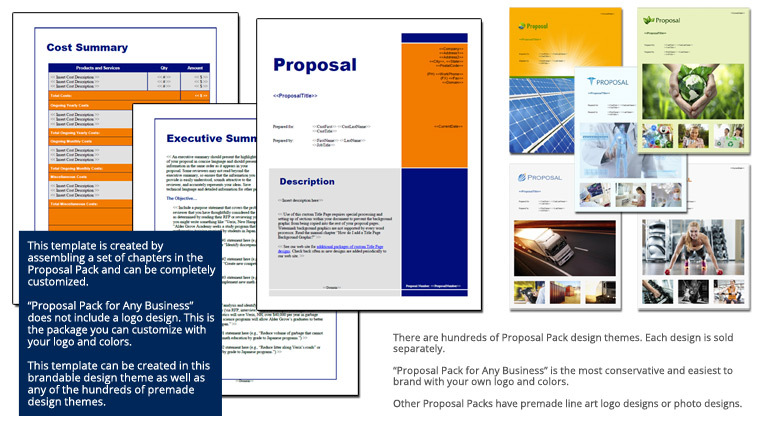 purchased a proposal template pack and was very impressed. We are a business consulting firm and found that your proposal software package could easily be adapted to address the unique needs we have as a consultant."